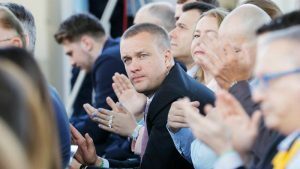 CSKA Moscow’s president Andrey Vatutin talked about his team, EuroLeague and his plans for the 2019-20 season. 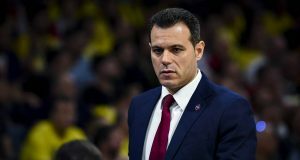 Dimitris Itoudis was instrumental in CSKA Moscow’s recent win against Anadolu Efes in Turkey. 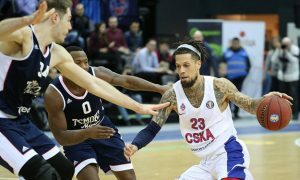 Another week in VTB League is in the books, with CSKA and Khimki grabbing respective road victories. 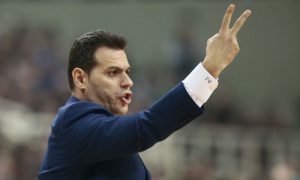 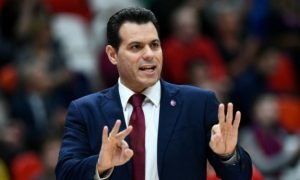 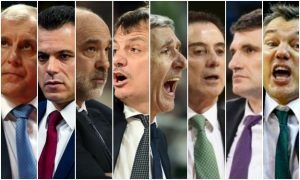 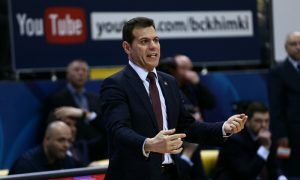 Dimitris Itoudis hit a milestone in VTB League becoming the coach with most wins in the competition history. 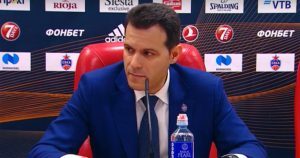 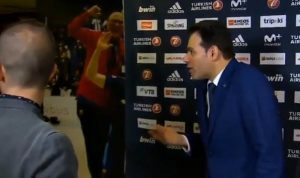 A weird incident occurred between Manolo Flores and CSKA coach Dimitris Itoudis.